Today we celebrate the birth of Paul Moody, American inventor and mechanic of textile machinery, born in Massachusetts in 1779. 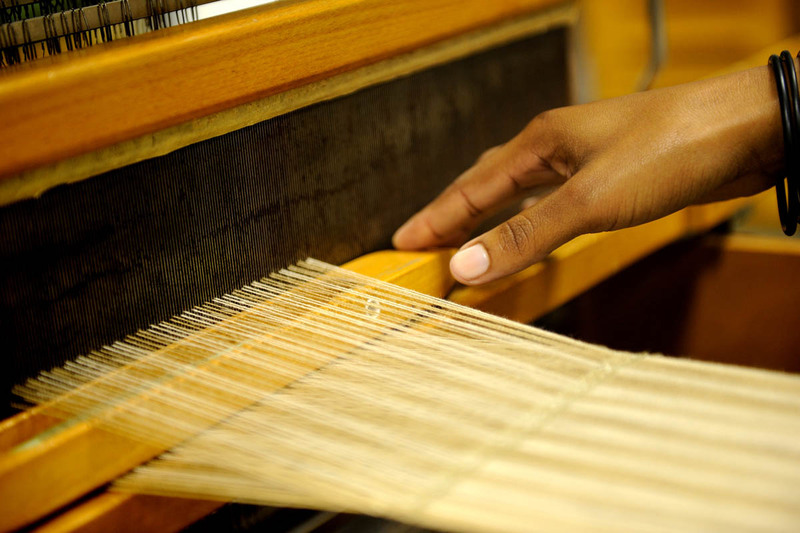 At age sixteen Moody learned the weaver’s craft, and soon became a weaving expert. After years perfecting his skills in the textile industry, he arrived at the Boston Manufacturing Company textile mill at Waltham, Massachusetts in 1814, where he oversaw the factory operations. Moody is often credited with developing and perfecting the first power loom in America. He was also responsible for other innovations in the weaving industry such as the “dead spindle” spinning apparatus. By contributing a substantial number of patented improvements in textile machinery, Moody played an important role in the advancement of the industry. At the CSIR in Port Elizabeth, South Africa, natural fibres like wild silk, spun from the cocoons from the African wild silk moth, are being used to create sustainable and technologically advanced new fabrics. Processing of the cocoons into fabric involves a chain of modern processing equipment. 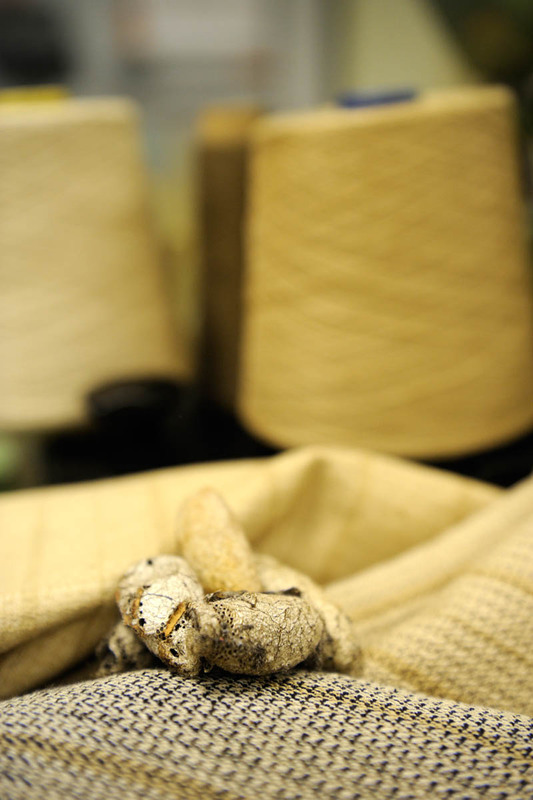 The silk fibre, obtained from the cocoons through a long silk fibre staple spinning process, has to pass through a number of processes to be converted into finished fabric. The resulting fabric has a rich natural honey colour and is woven to produce a durable and luxuriously soft fabric.